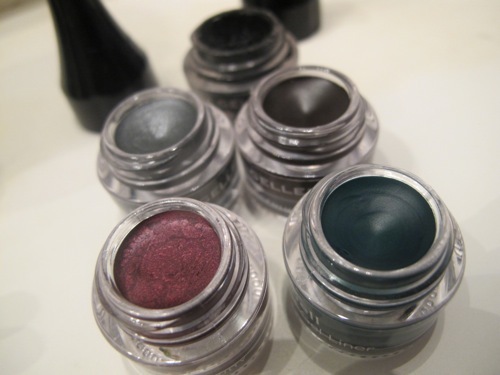 These are the newest from Anastasia (the brow guru’s line), not only are they super pigmented, they glide on so beautifully without smudging through the night. And no sharpeners needed. Just twist up as the tip begins to dull. 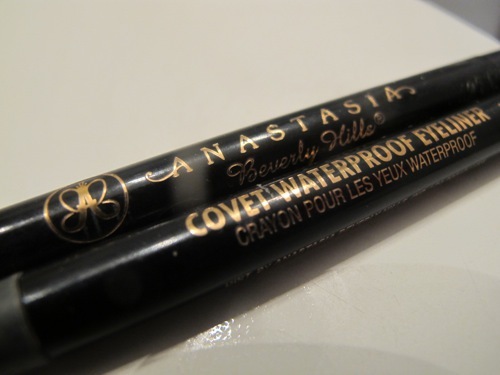 They’re safe enough to use on your waterline as well if you’re going REALLY dark (just the way I like my liner). These come in 5 equally lovely opaque colors (a mossy green, grey matte, and shimmery blue/green), but I tend to believe Noir and Azure are good for any occasion. 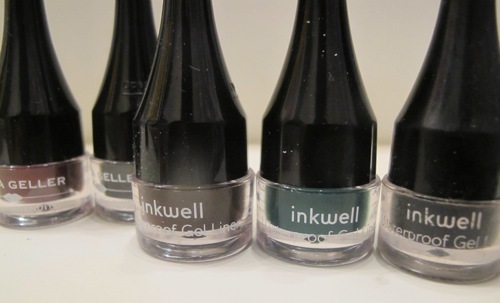 If you’re look for SERIOUS, no-budge, intense colors, you MUST try the Inkwell collection from Laura Geller. I feel like gel pot liners in general are the best for non-smearing, long-lasting liners, but Laura Geller’s has also never irritated my eyes (huge plus), and are so easy to use. 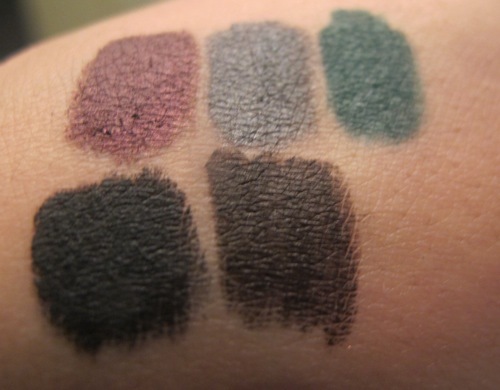 The colors are brilliantly highly-pigmented with shades you can actually wear: black, dark brown, burgundy, teal, etc. When I talk serious lasting-power, I mean, after being all day out in the humid, Miami sun, in the pool, back to the apartment and my liner was still standing. That’s when I knew it was love. Plus the brush it comes with makes applying it fool-proof. The color payoff is stunning, not to mention, they glide on like butter. 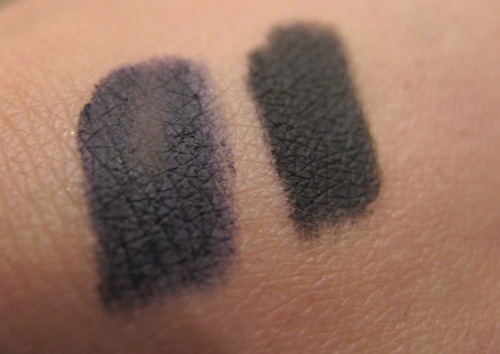 What are your favorite long-lasting liners? Share!